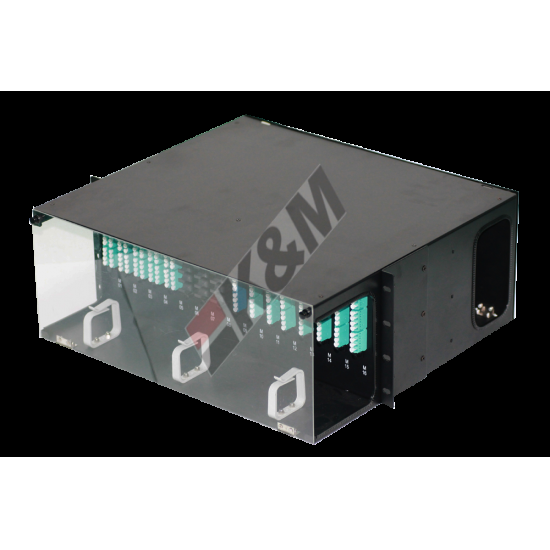 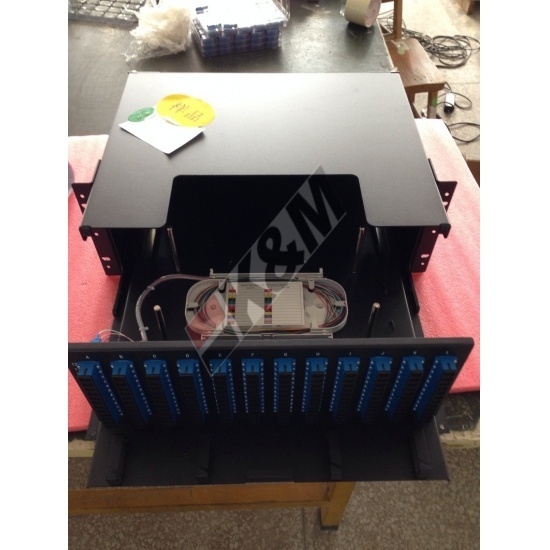 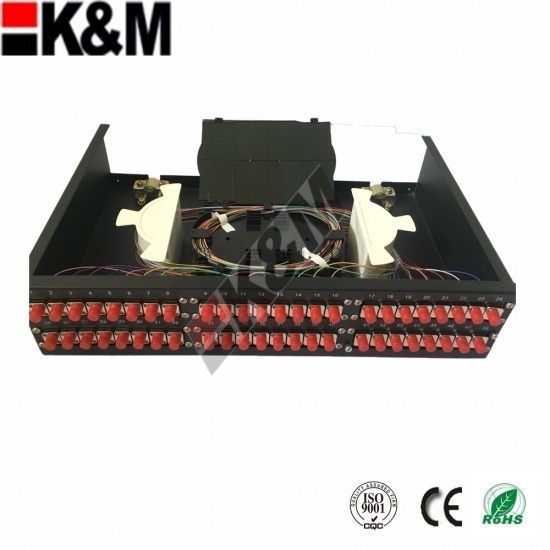 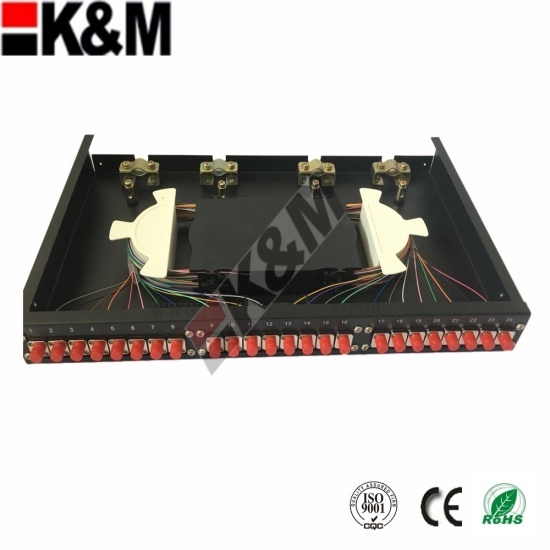 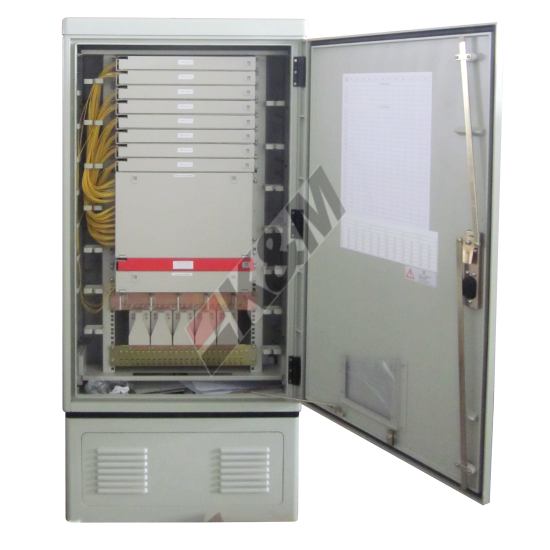 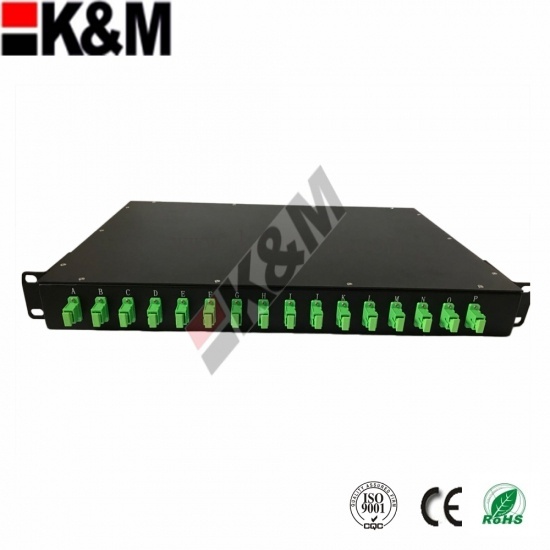 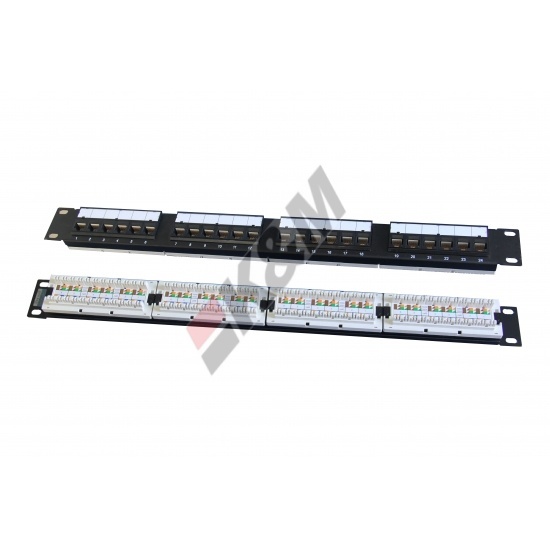 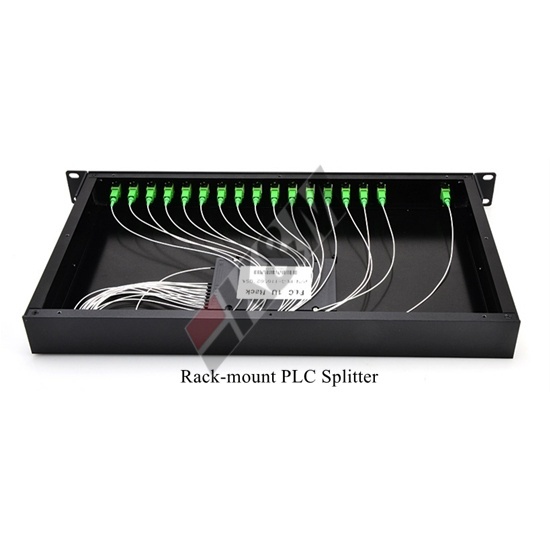 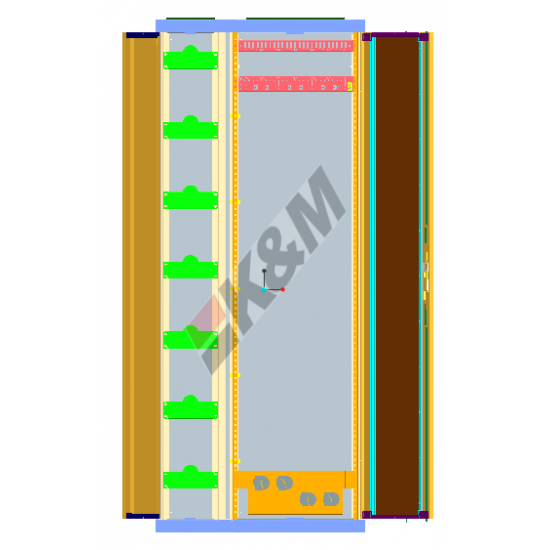 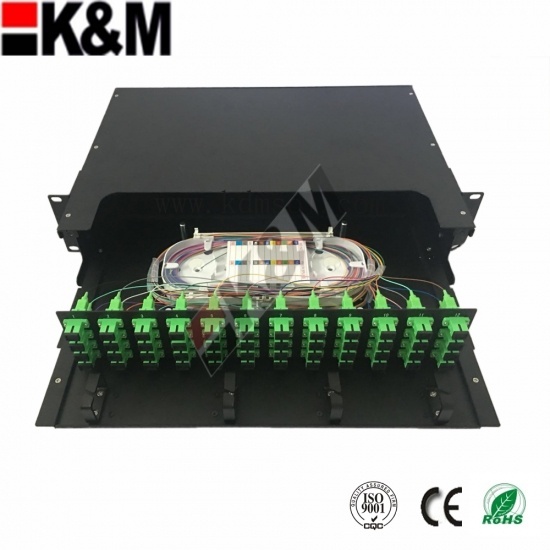 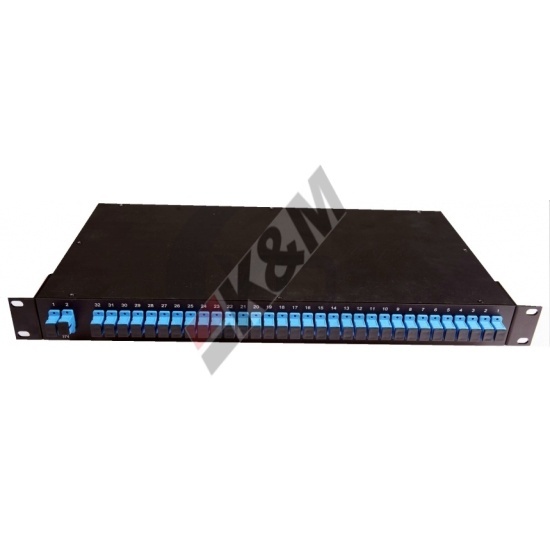 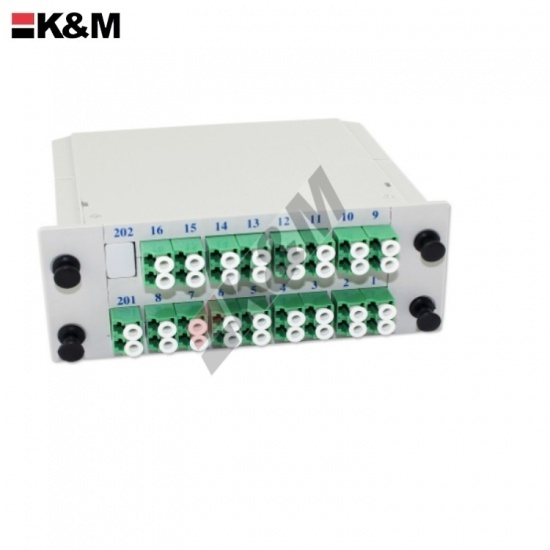 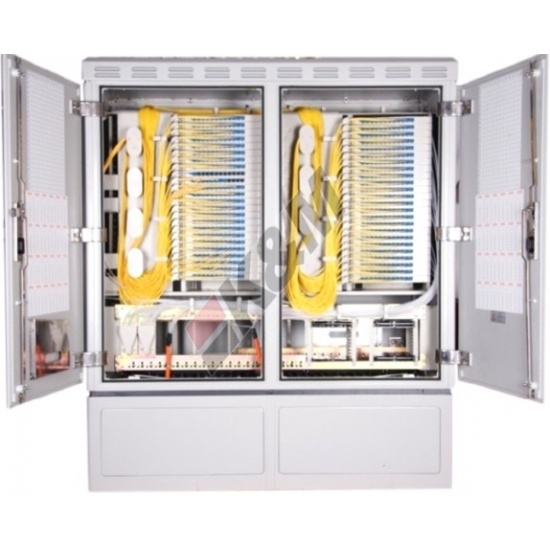 19 inches 24 ports integrated patch panel is one important part of the cabling system. 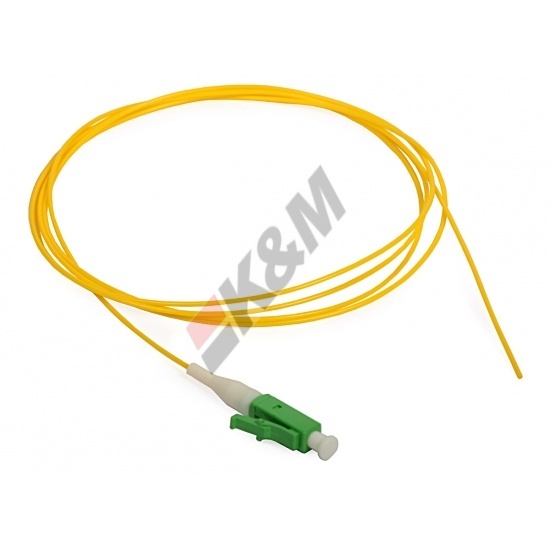 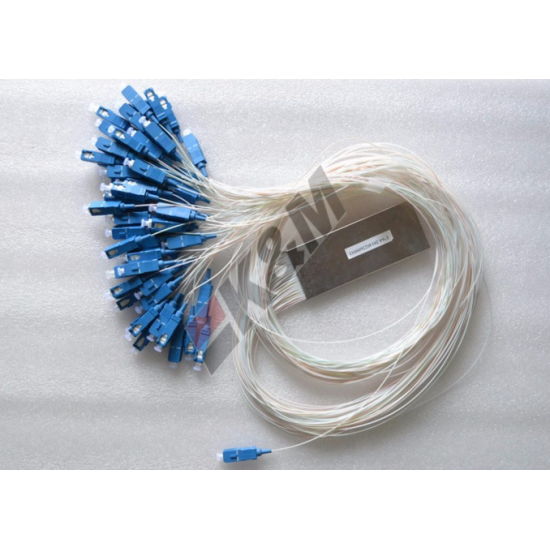 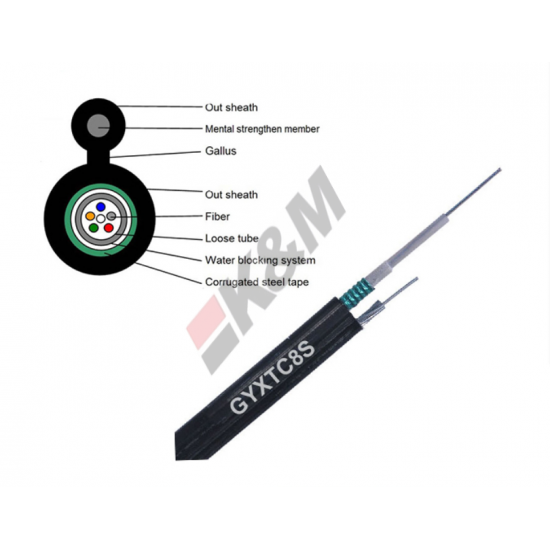 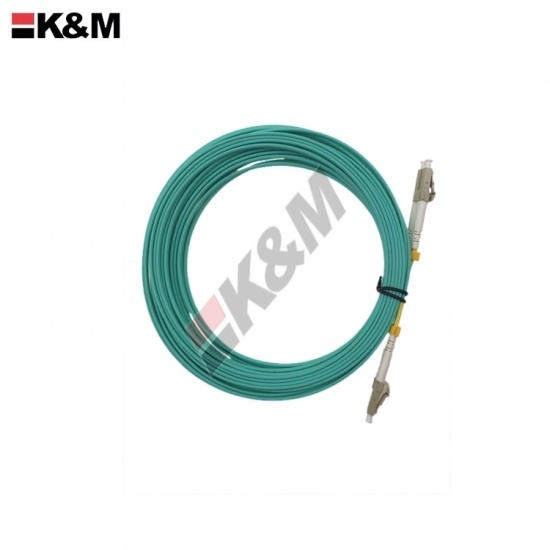 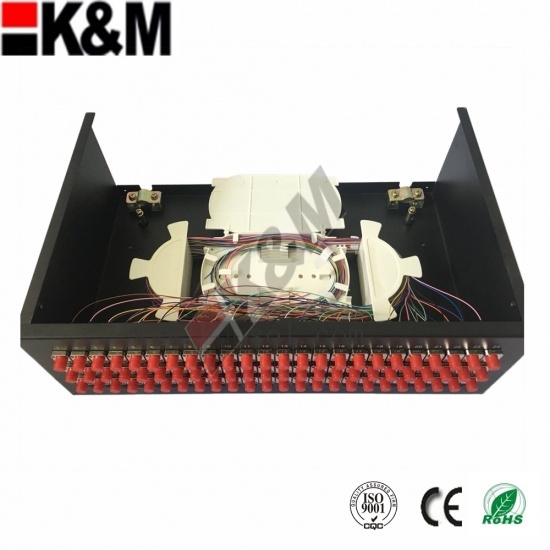 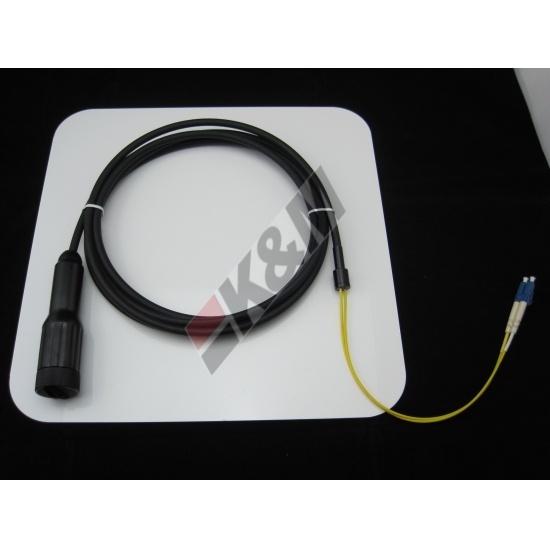 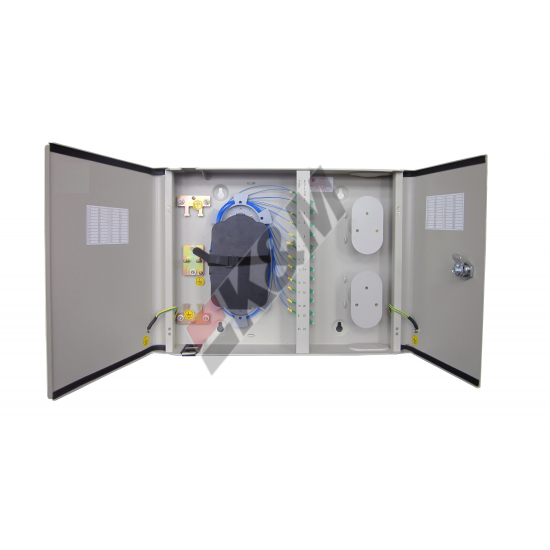 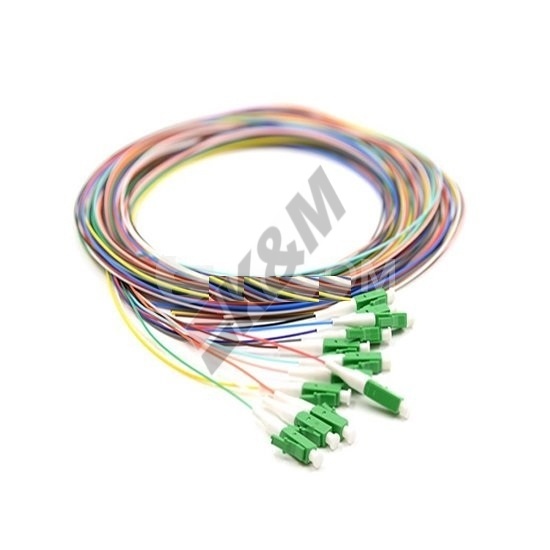 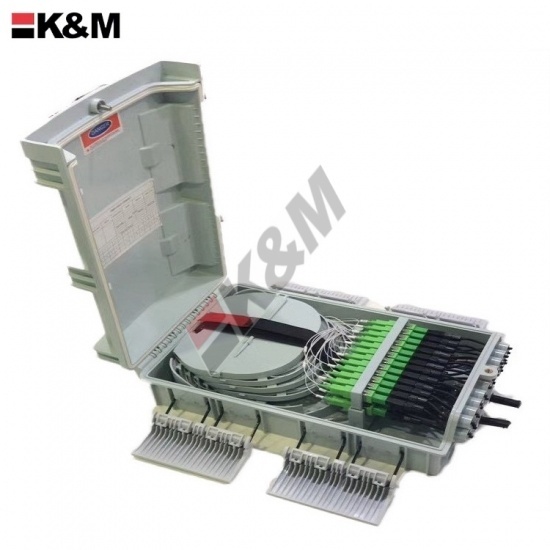 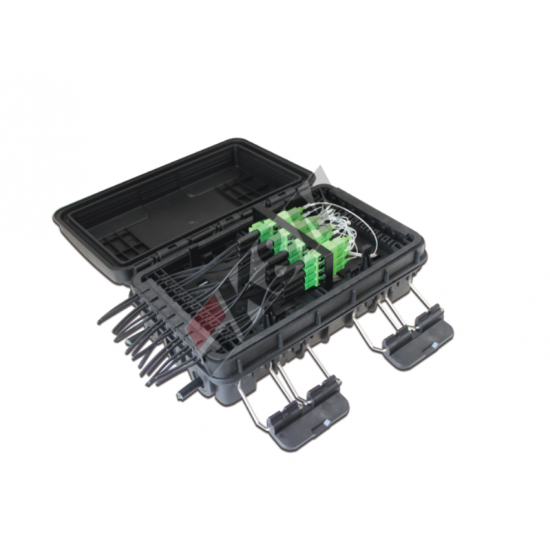 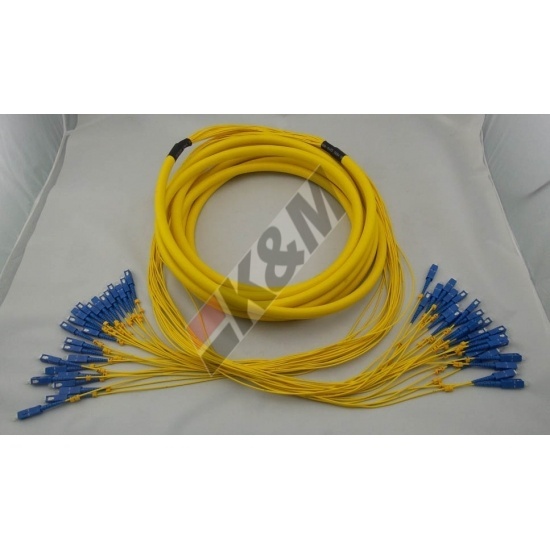 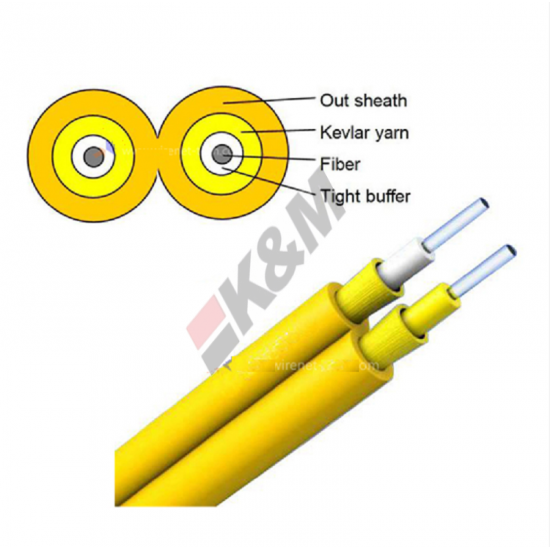 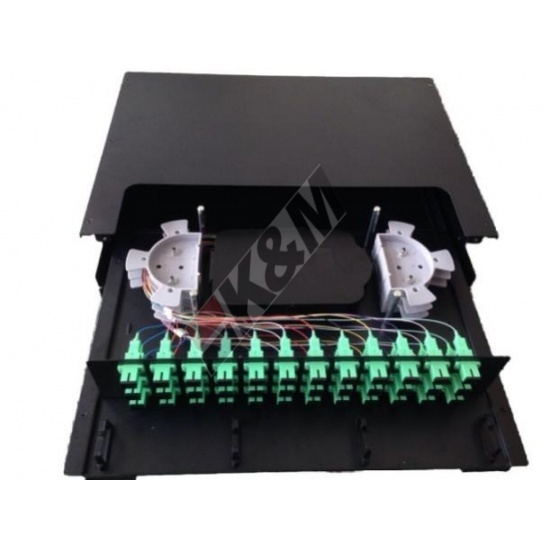 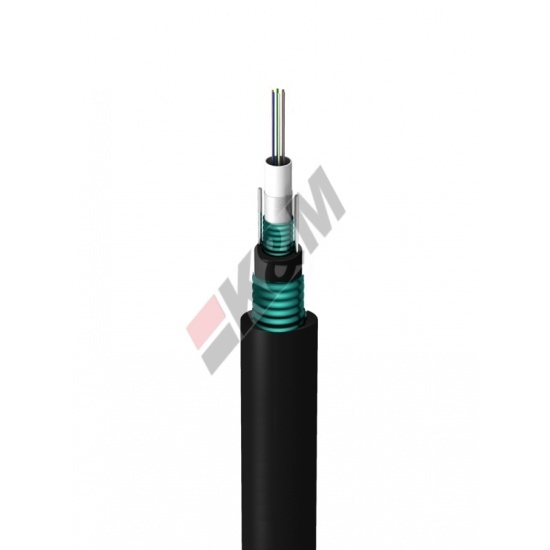 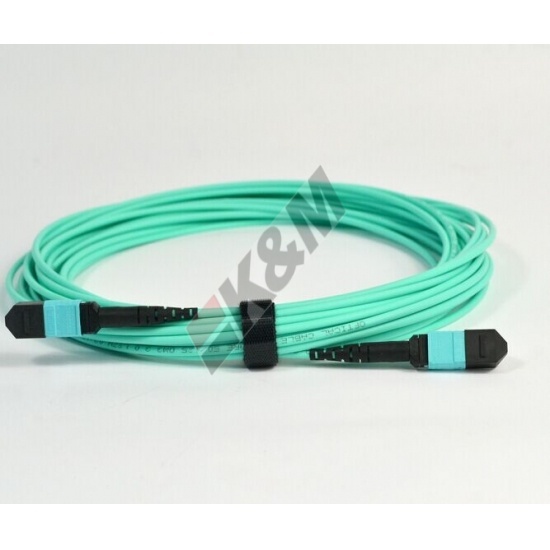 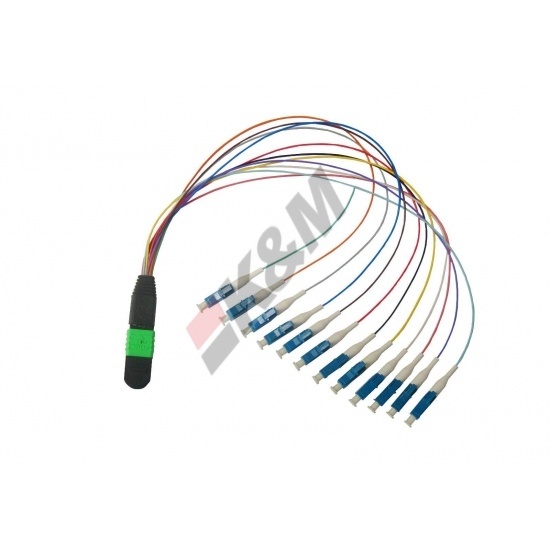 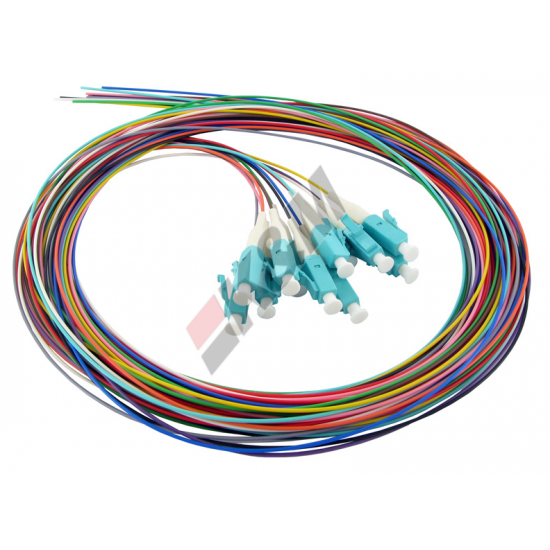 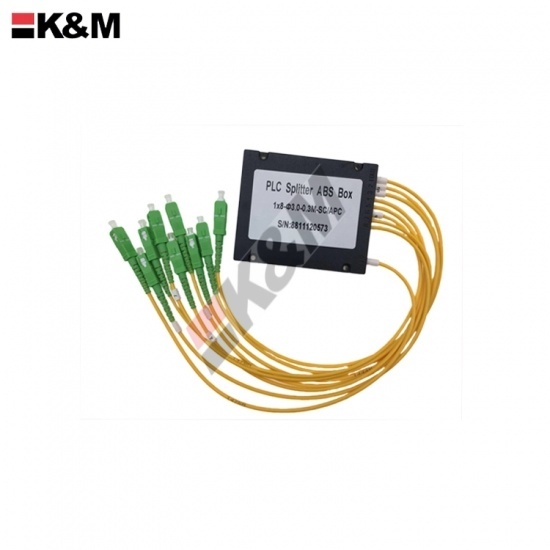 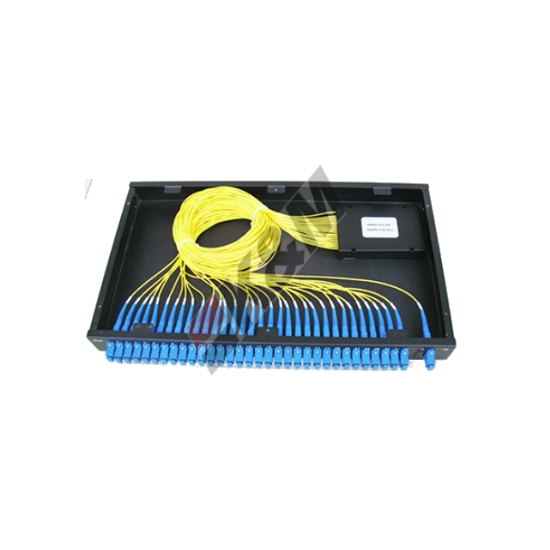 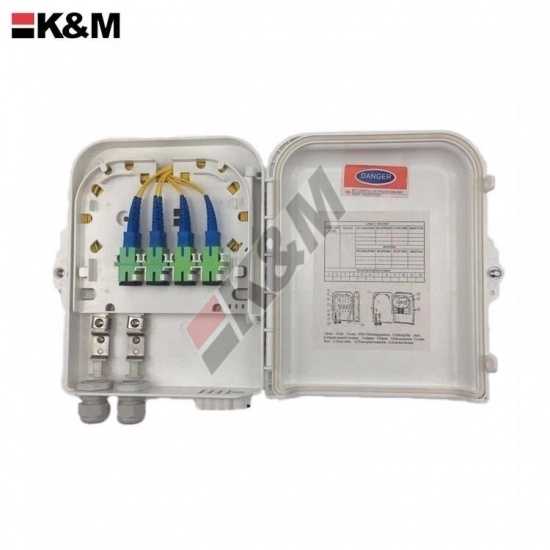 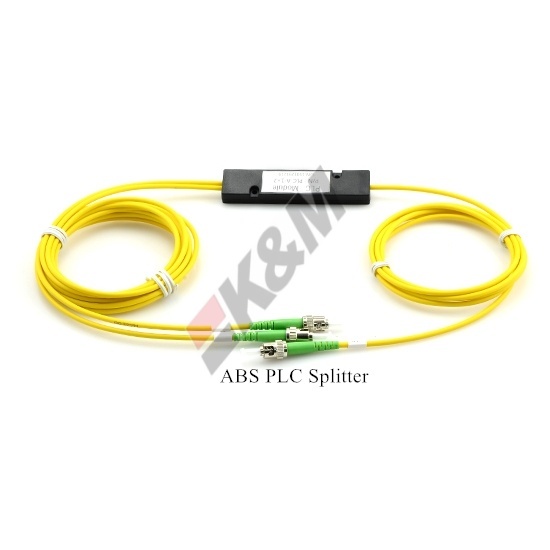 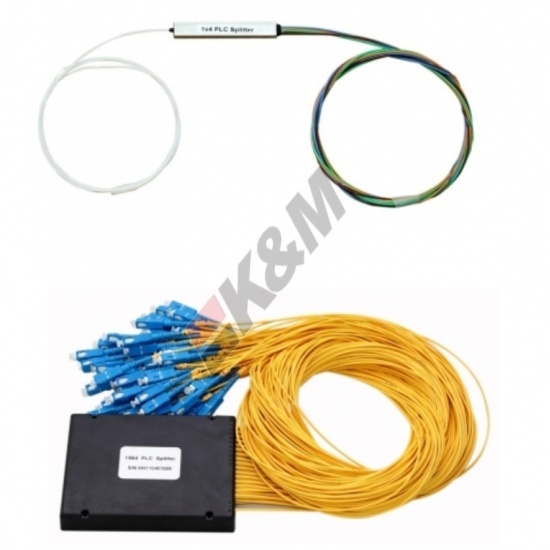 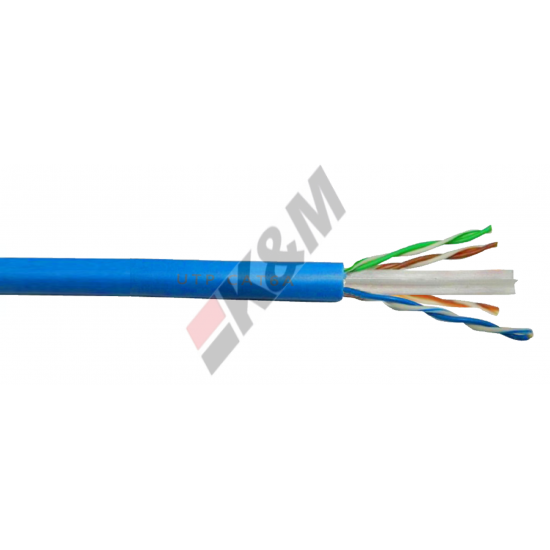 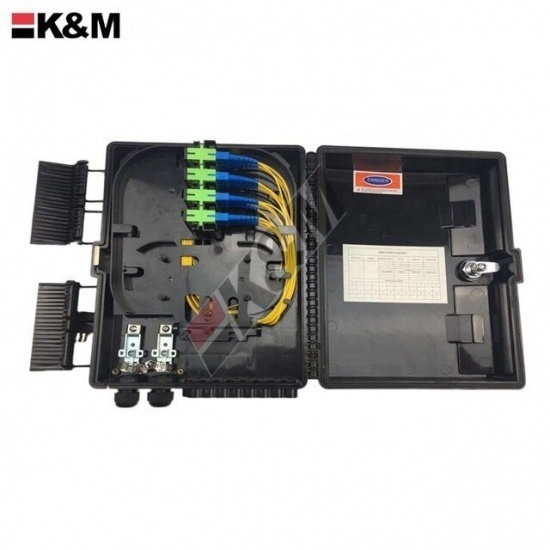 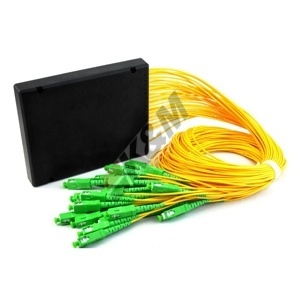 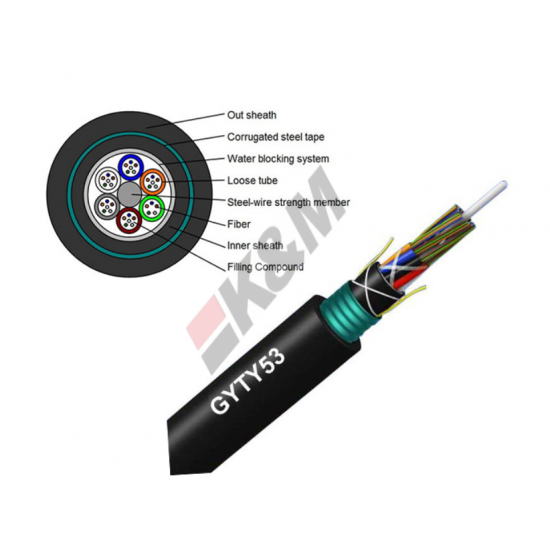 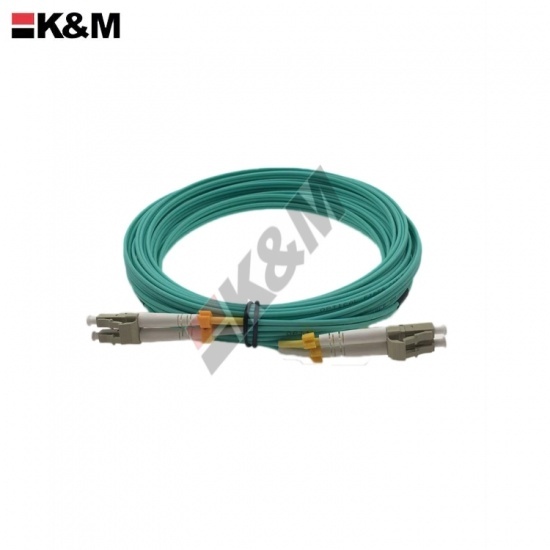 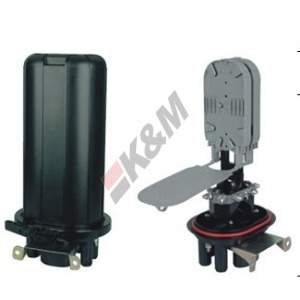 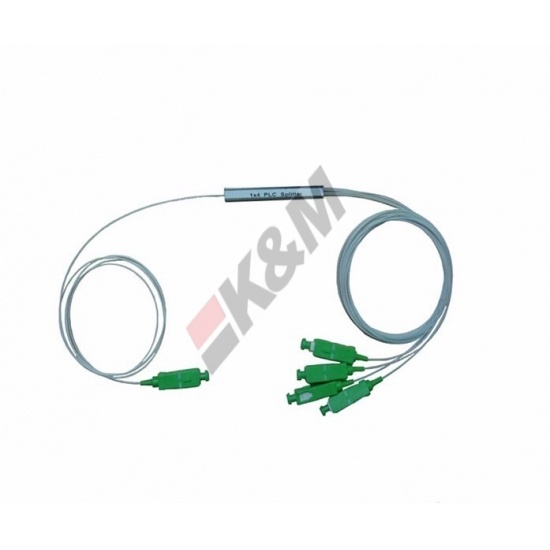 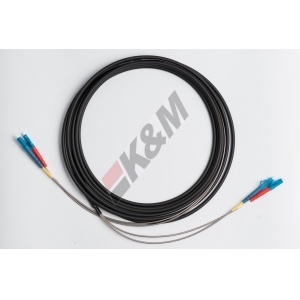 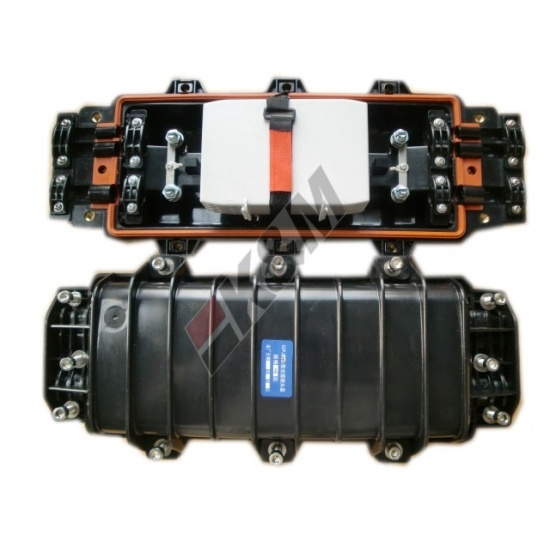 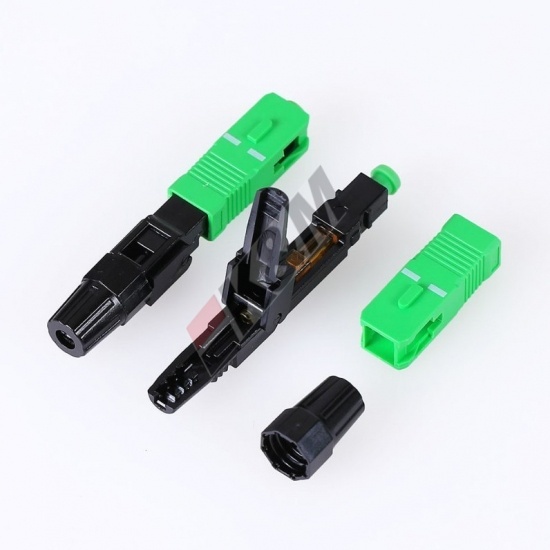 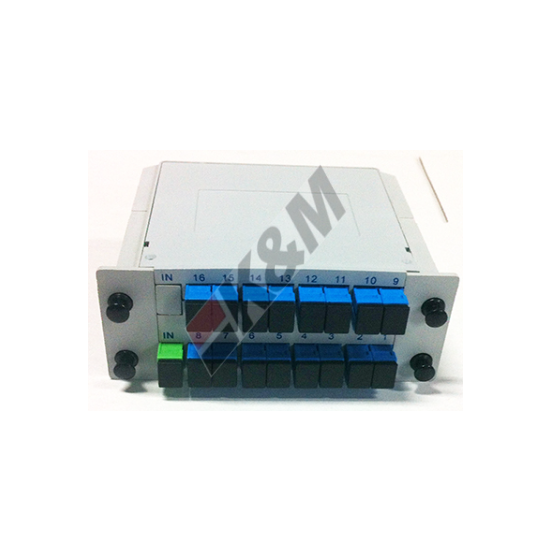 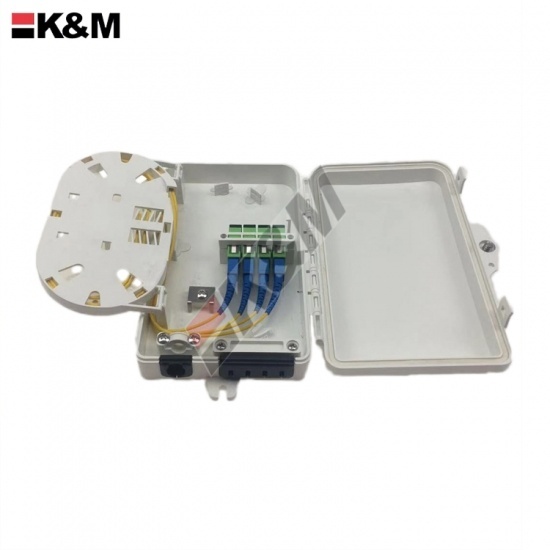 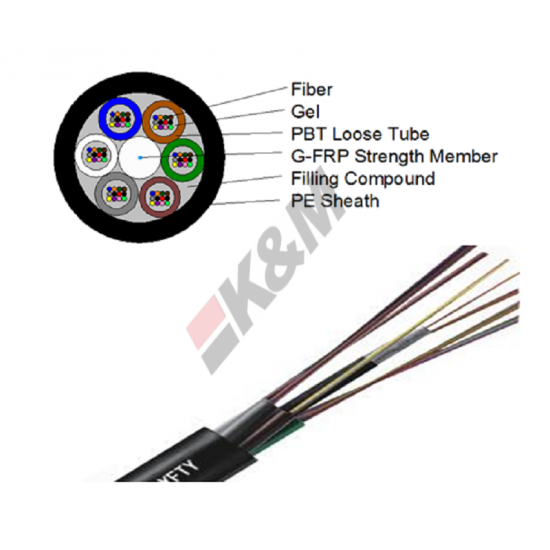 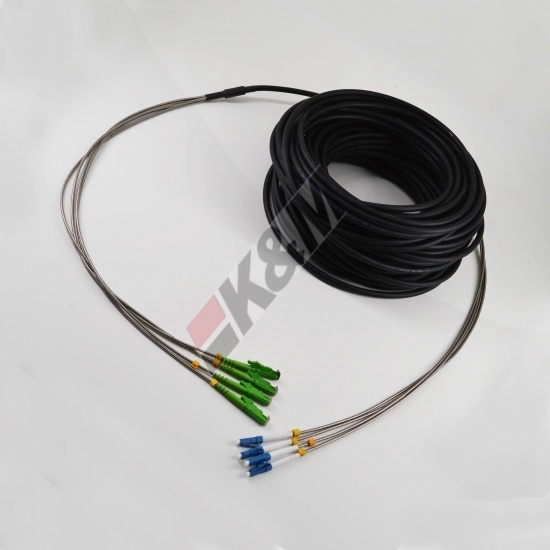 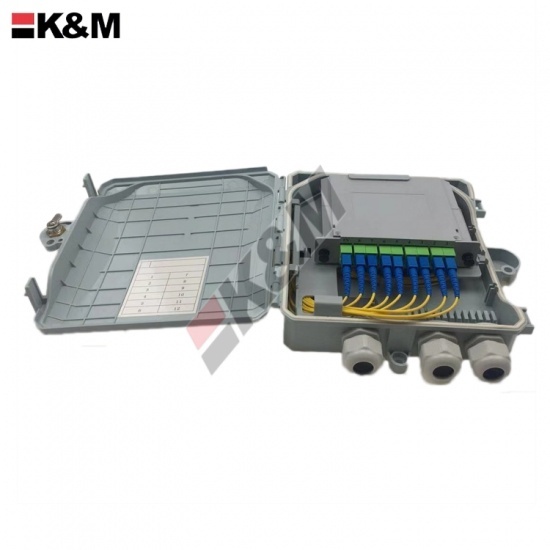 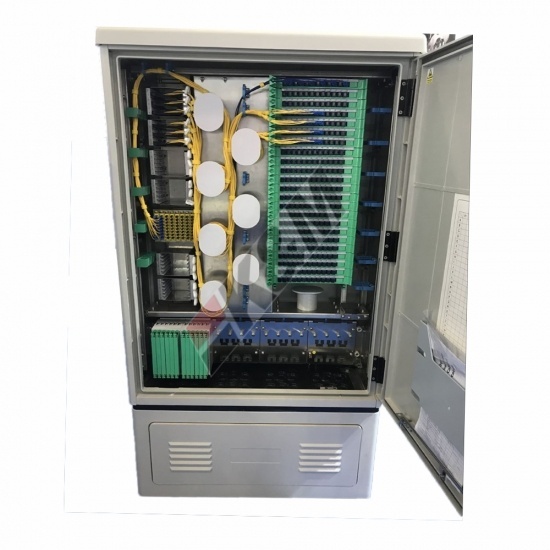 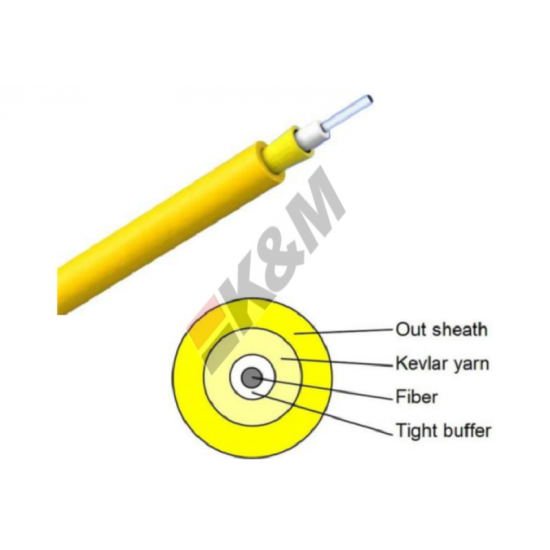 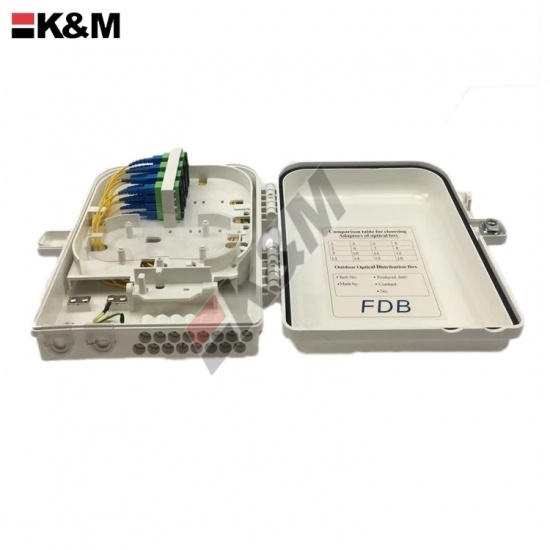 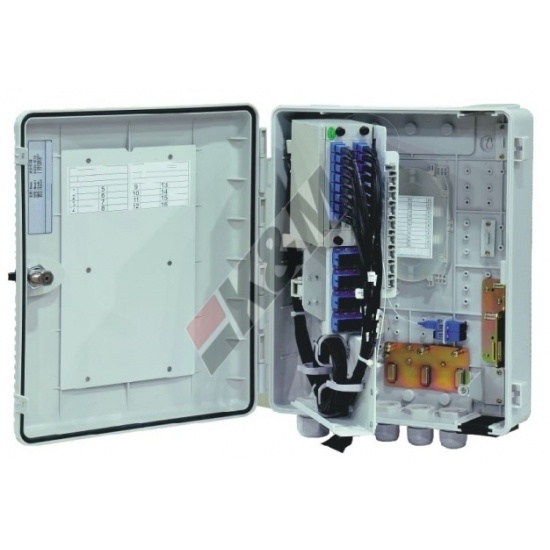 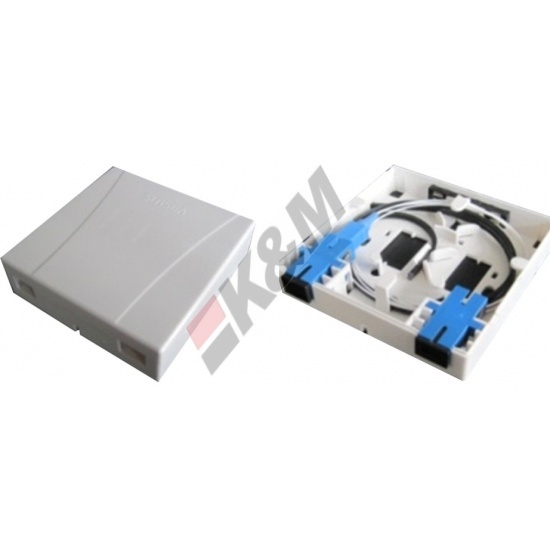 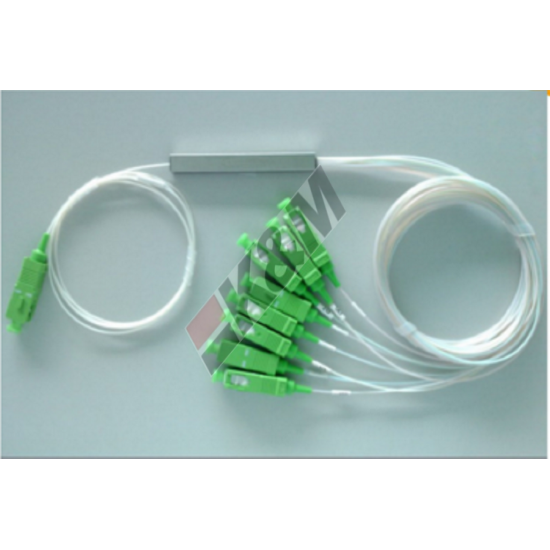 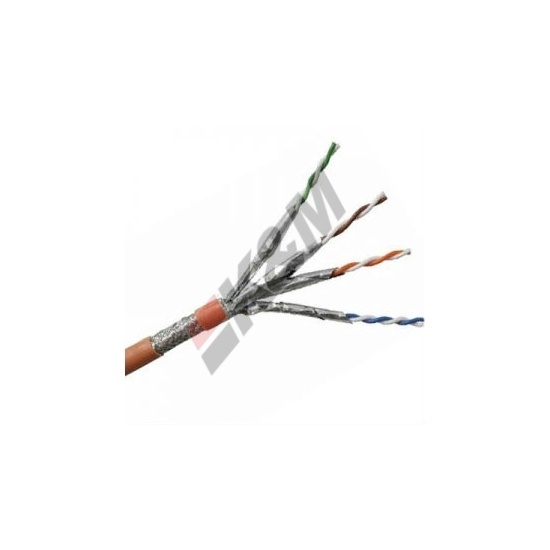 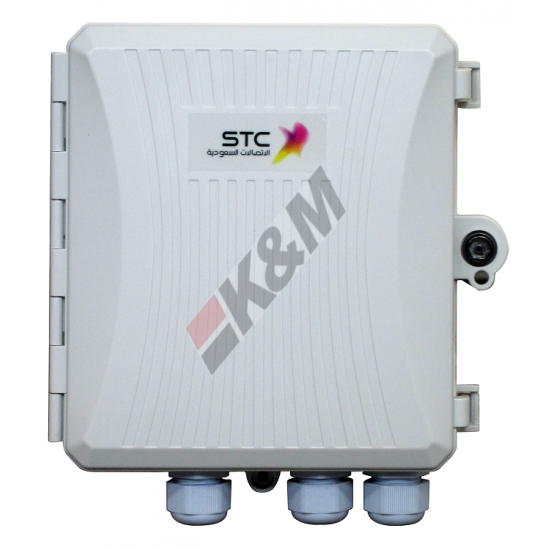 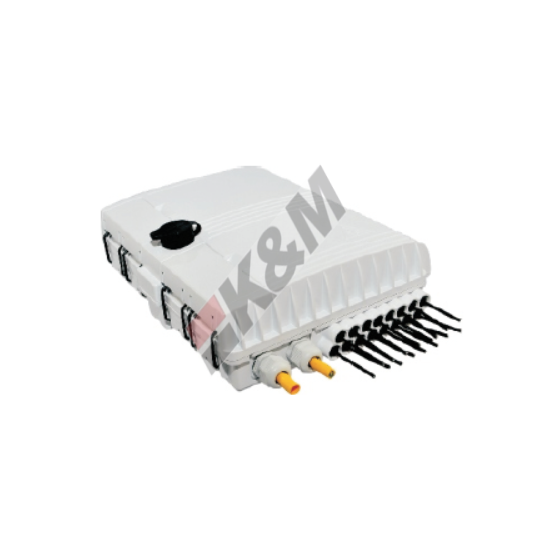 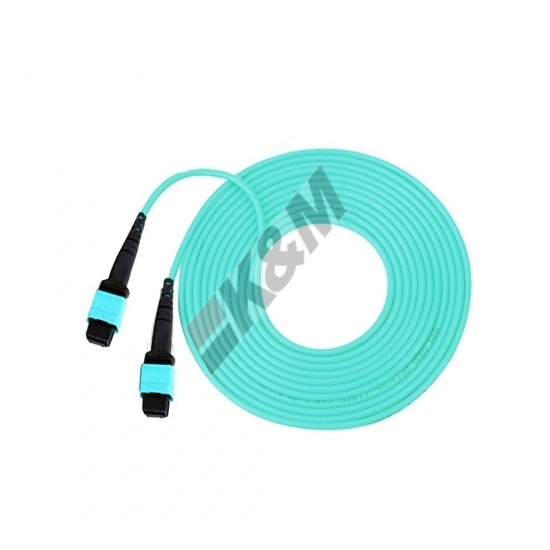 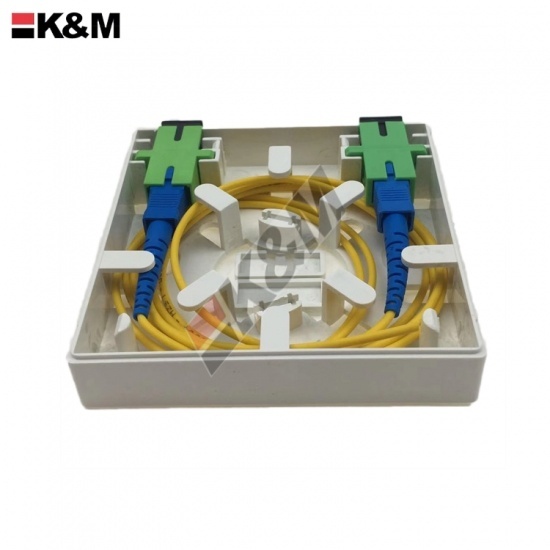 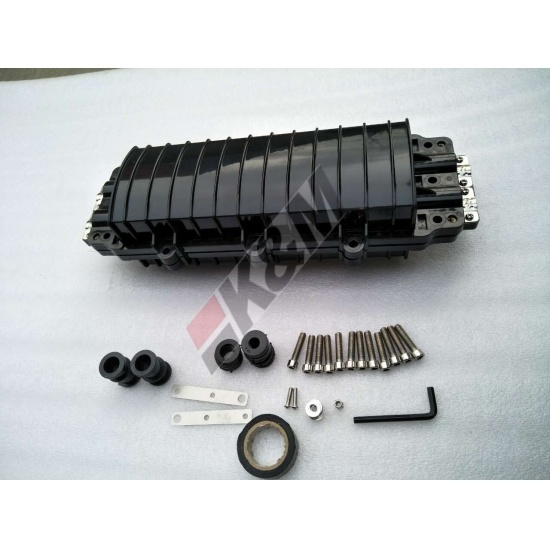 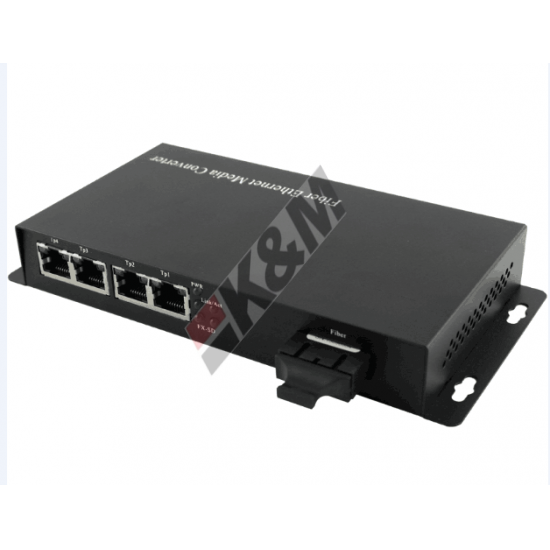 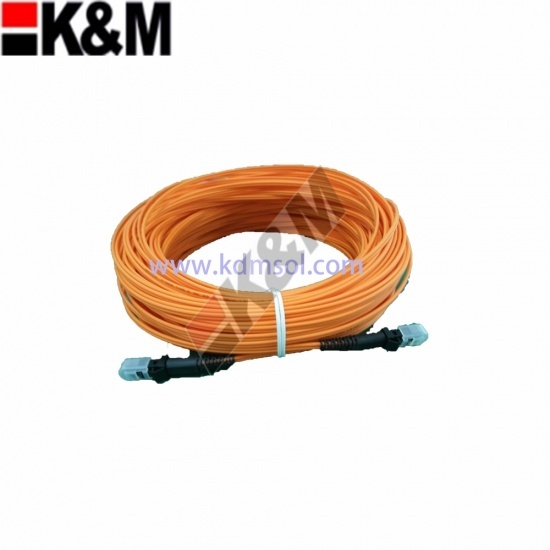 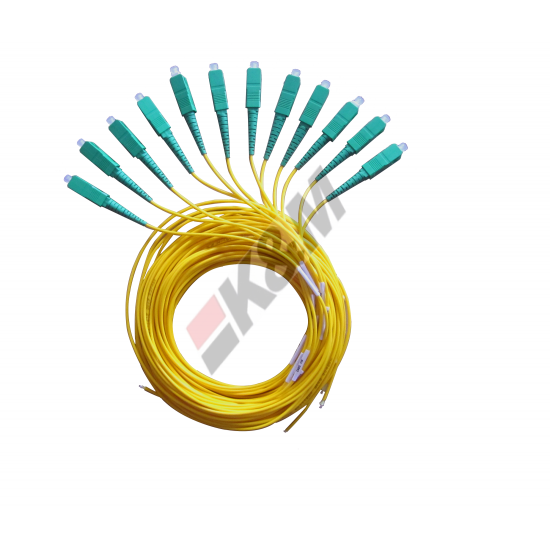 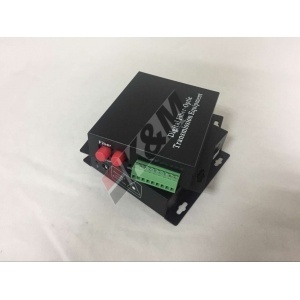 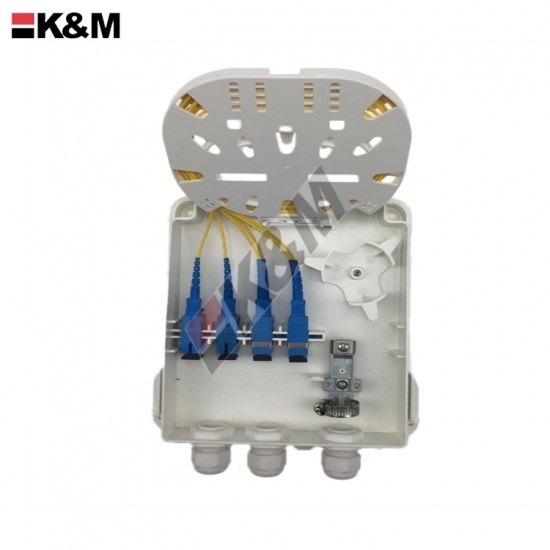 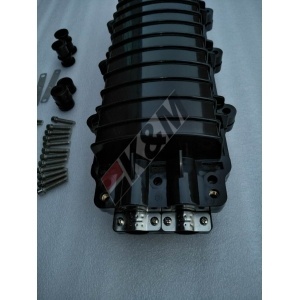 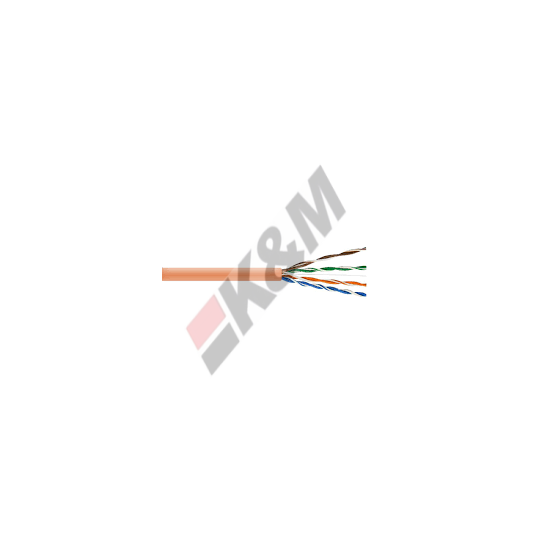 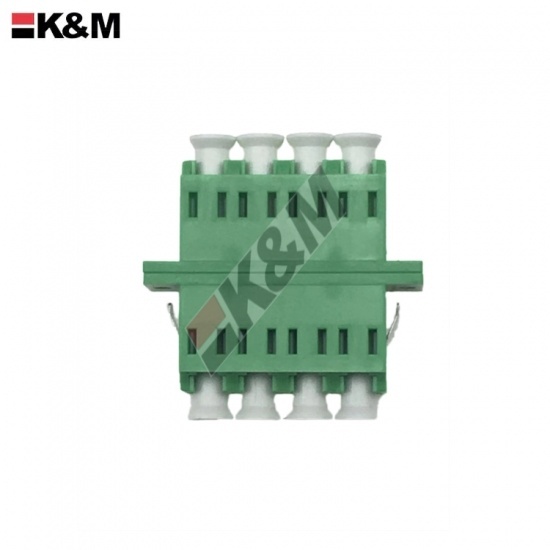 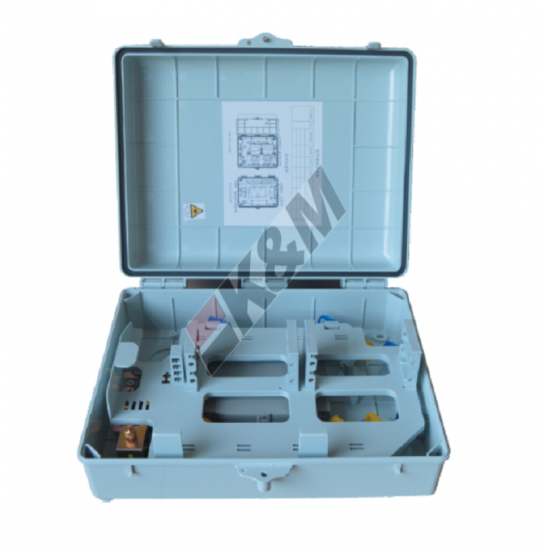 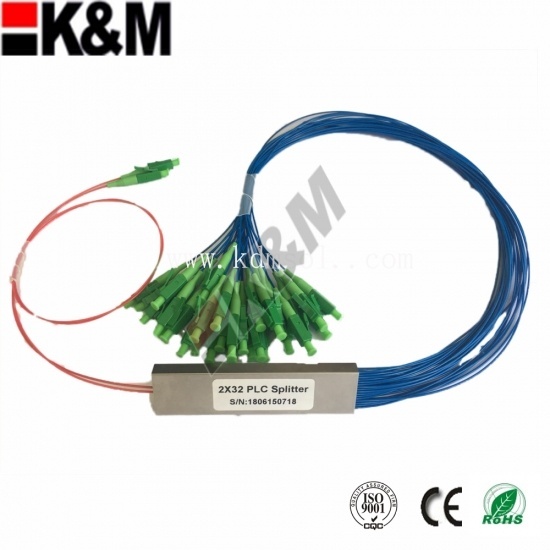 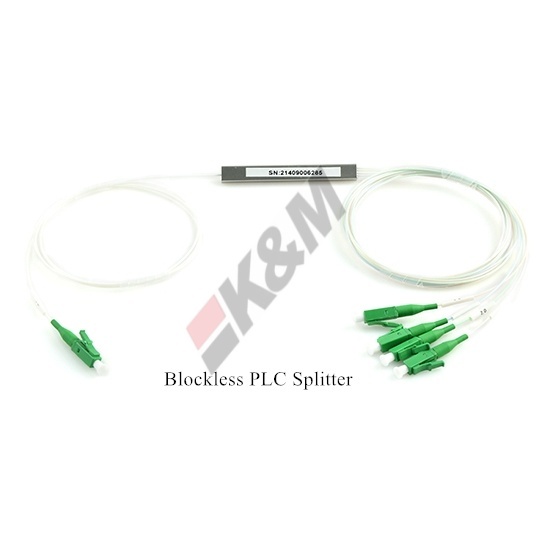 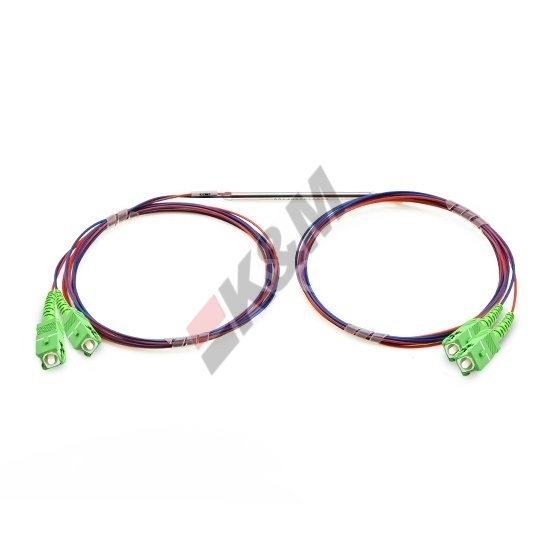 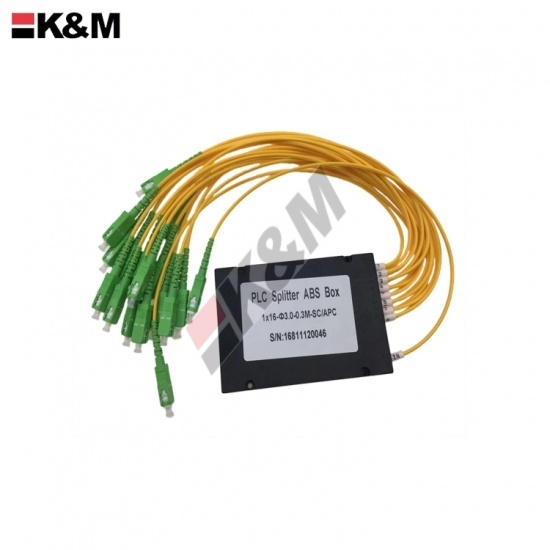 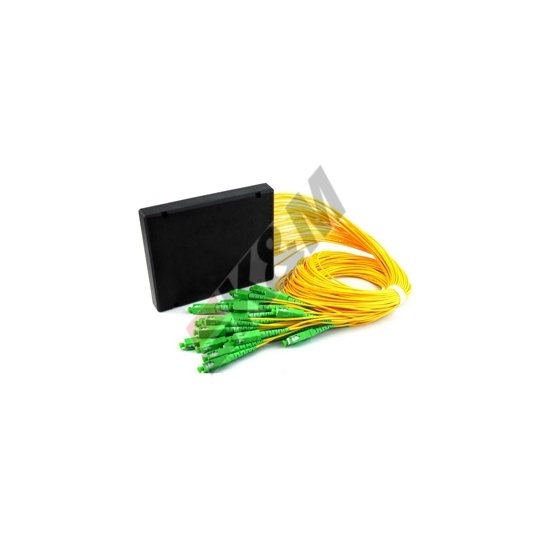 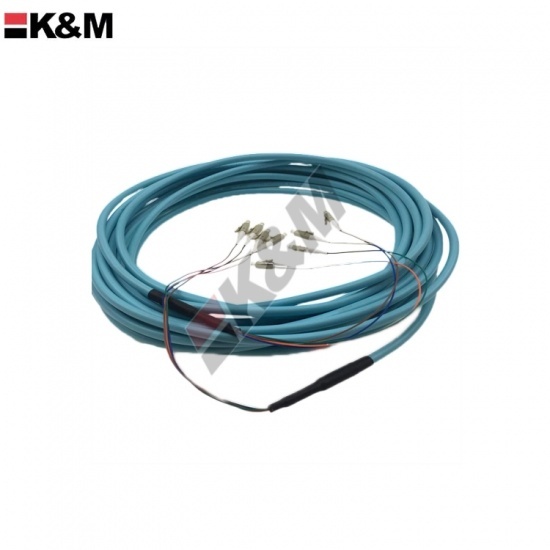 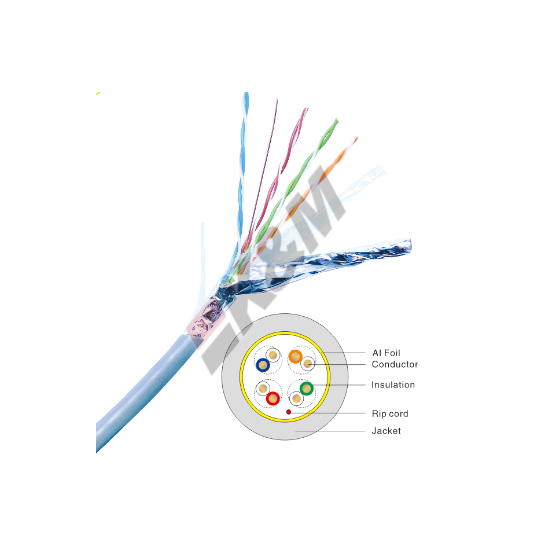 It is using the category 5 unshielded twisted-pair cable (CAT5E UTP) to distribute cables in the equipment room or the distribution room of the wire cabling to realize connection of the trunk network or terminal devices., and through Block 110 wire termination by horizontal or vertical wiring of the back RJ45 module and the front RJ45 jack workspace terminal connected to the network switching equipment. 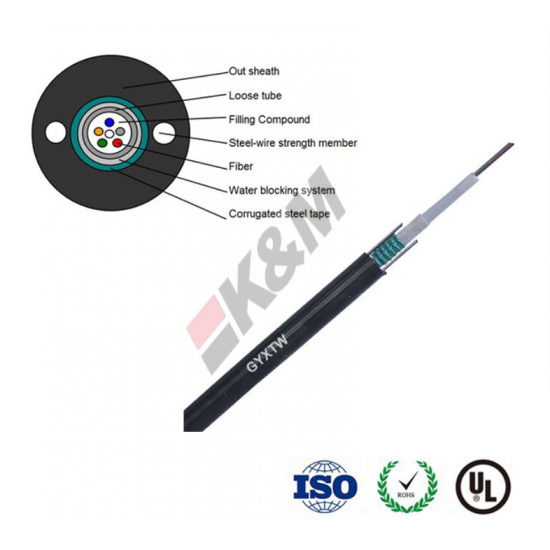 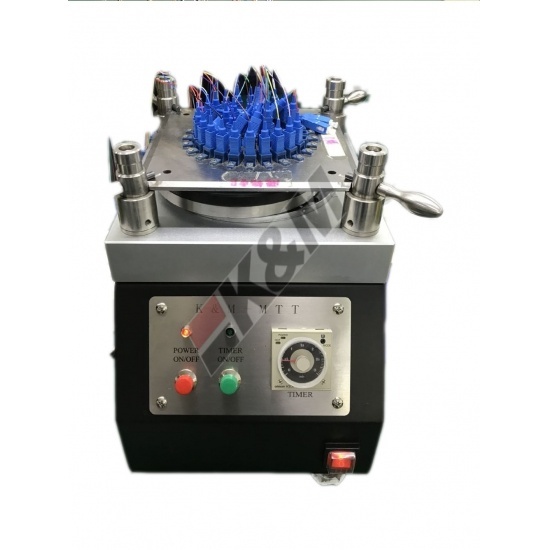 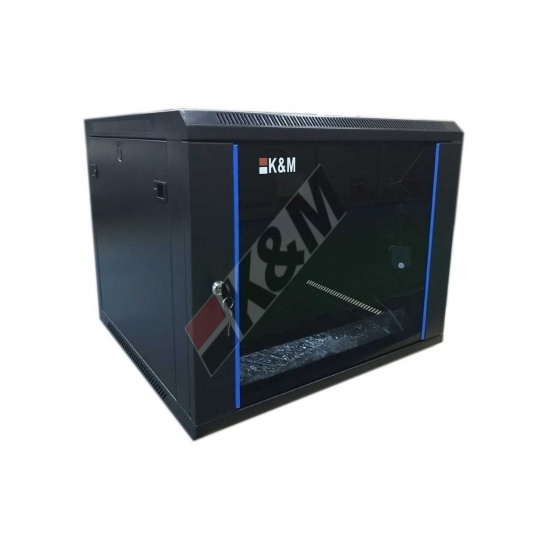 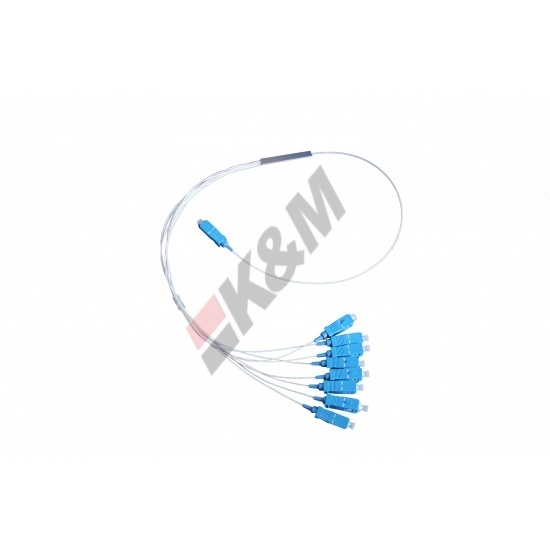 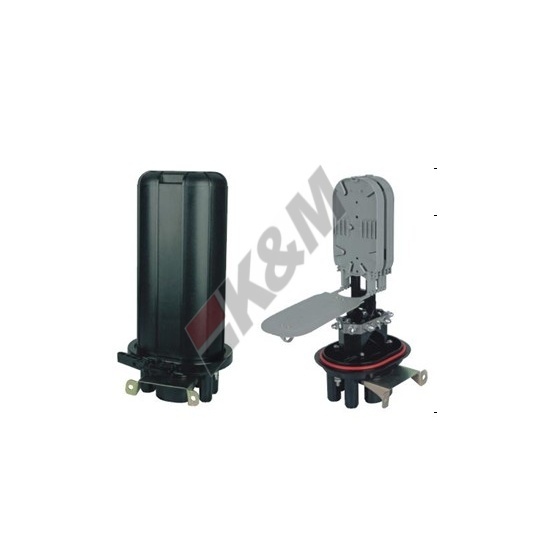 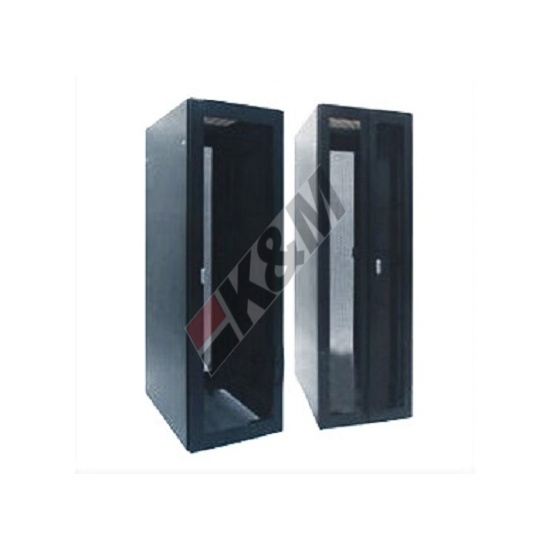 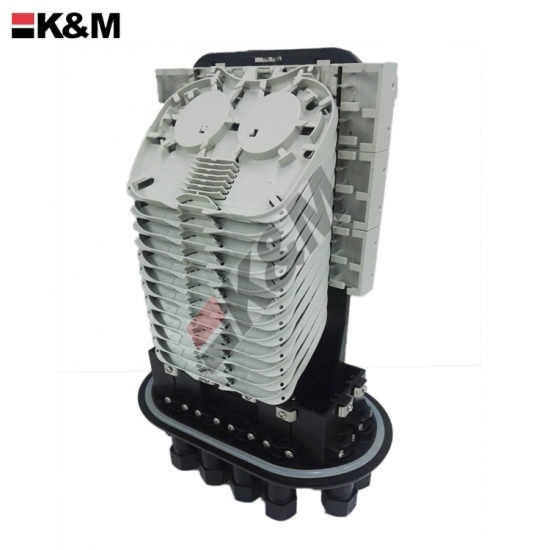 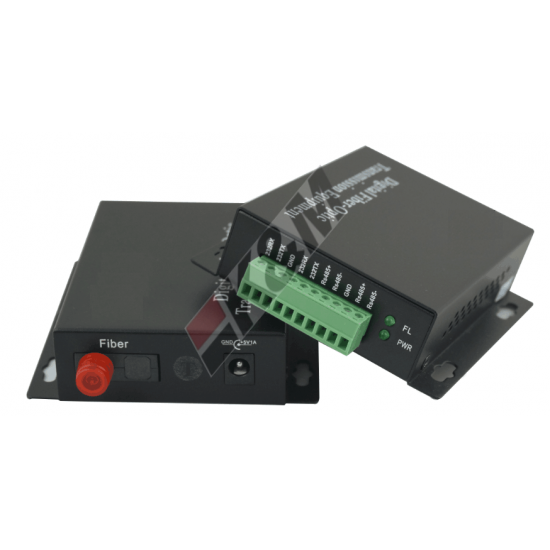 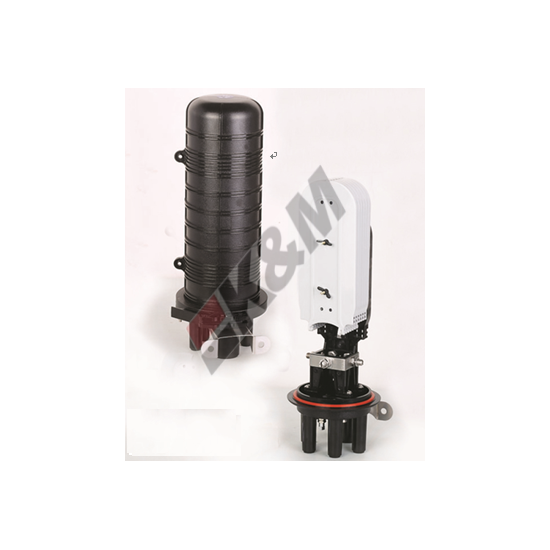 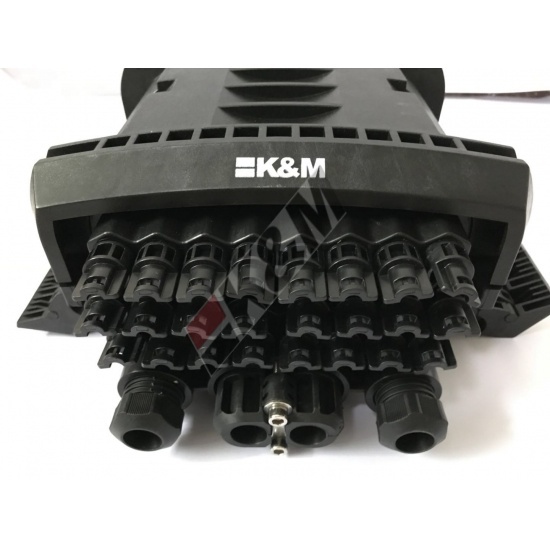 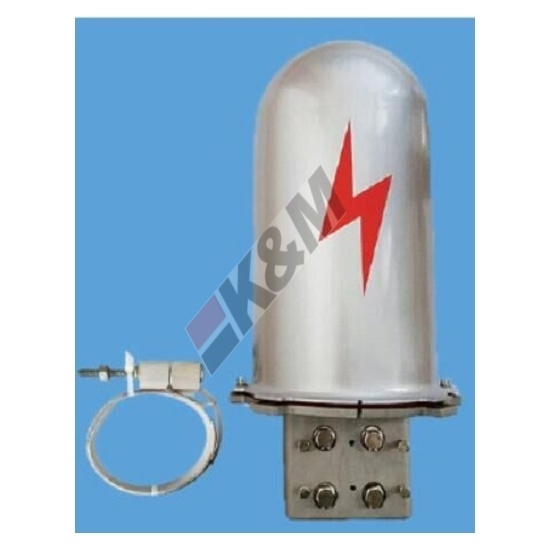 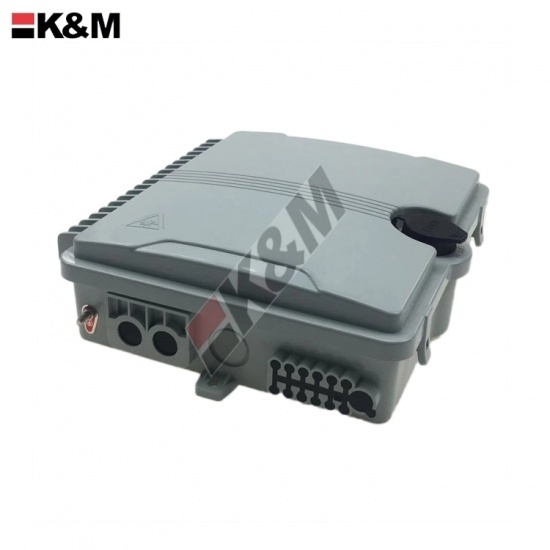 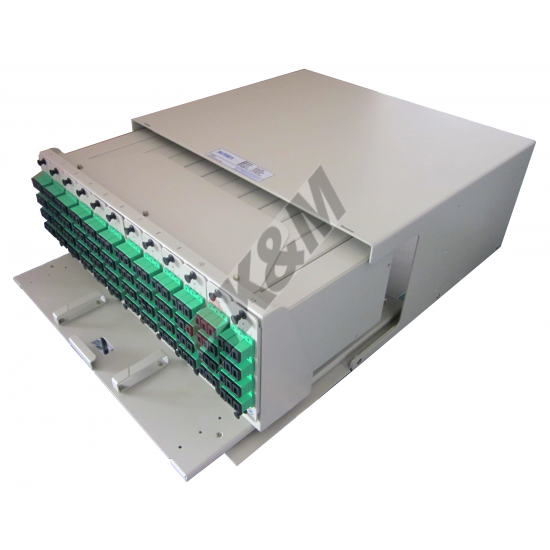 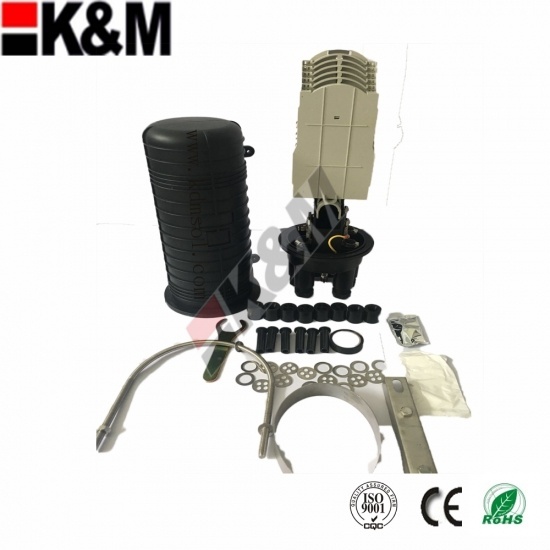 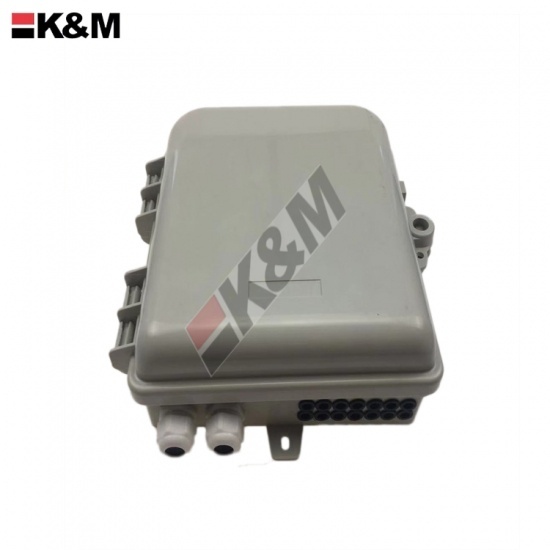 It meets TIA/EIA 568, ISO/IEC 11801 and YD/T 926.